Siemens Orion 2: Always connected and in harmony When fitted binaurally, the Siemens Orion 2 units connect wirelessly to form one system and synchronize automatically. Siemens was the world’s first manufacturer to launch this technology onto the market and has developed it continuously since. 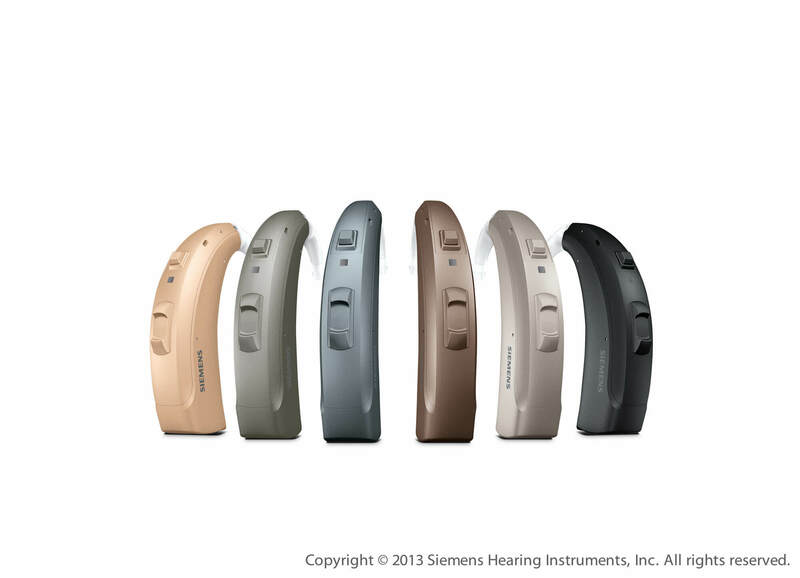 It improves directional hearing, spatial hearing and sound quality to an even greater degree. In addition, the Orion 2 units include a tinnitus noiser which smartphone owners can control along with other important hearing aid functions via a free touchControl app. The hearing aids can connect to all Bluetooth-enabled phones, computers or music players via the optionally available easyTek accessory. Via an additional adapter they can also connect to TVs or home stereo systems or even to multiple devices simultaneously if required. 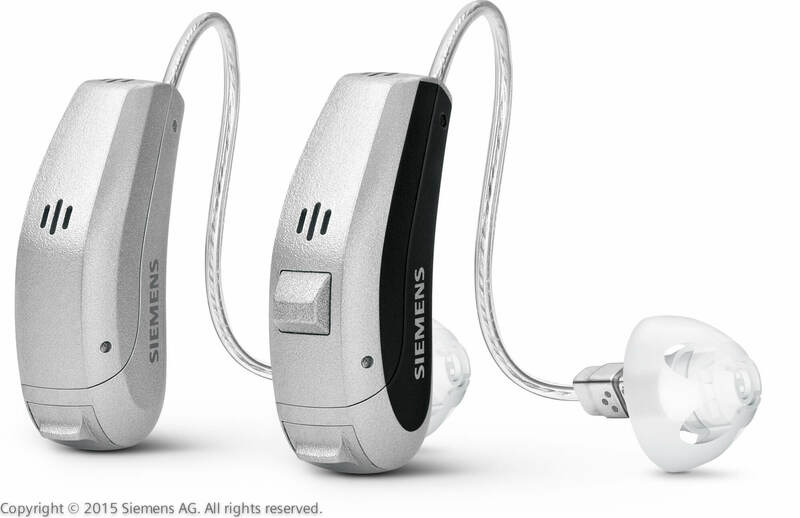 The audio signals then come directly into the hearing aids. easyTek can also be used as a hands-free facility and, thanks to a free smartphone app with additional control options, offers even greater flexibility.